For over 60 years, Easter-Owens engineers have designed creative, customized power solutions for clients around the world. We solve the unconventional power needs alongside our engineers developing custom power distribution equipment with the specific industry in mind. We have experience wtih stringent safety standards from oil and gas to raw material mining. Unique power connection and configurations for specific needs entail combining various NEMA receptacles/plugs with multiple amperage ratings, circuit protection, and power switches on one power distribution unit. Custom built PDUs will eliminate purchasing multiple pieces of power equipment and supply your project with the exact power configuration it demands. Durable environment enclosures manufactured with high-quality sealed construction and equipped with heaters or air conditioners, to protect sensitive electronics in harsh environments. 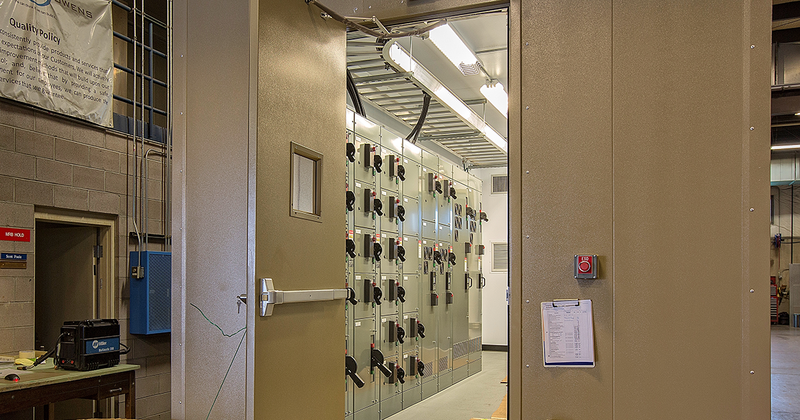 Cut the costs of modifying commercial NEMA enclosures by choosing custom electrical enclosures built to suit the application. Equipment power solutions that can address your industries specific installation need from utilities to mining. Loss of power is unacceptable in many mission critical operations. By working with our experienced engineers, we can discover ways to get power to the places you need it most. 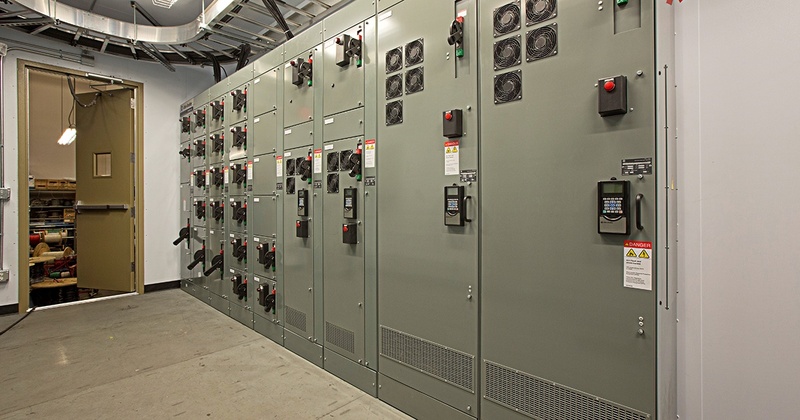 Bussed gutters, Secondary Connection Cabinets, Switchgear, Copper Bus, Protective Relay and Neutral Grounding Transformers are some examples of the wide range of power distribution equipment we manufacture. For over 60 years, Easter-Owens has carefully crated a dedication to quality unmatched in our industry. 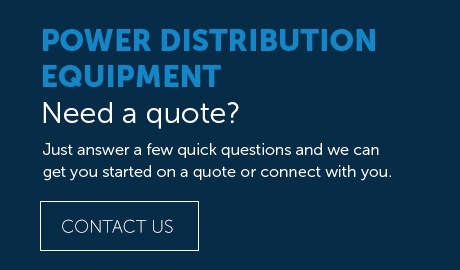 If you still have concerns or just want help with your next power distribution project, feel free to contact us.